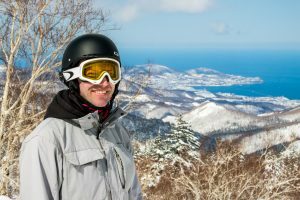 Originally from Canada, I came to Hokkaido about three years ago for the purpose of learning Japanese and for a bit of snowboarding! In addition to teaching, I enjoy a lot of different activities and discovering more about Hokkaido. I try to be well rounded with my teaching and I enjoy students who actively participate in conversations. 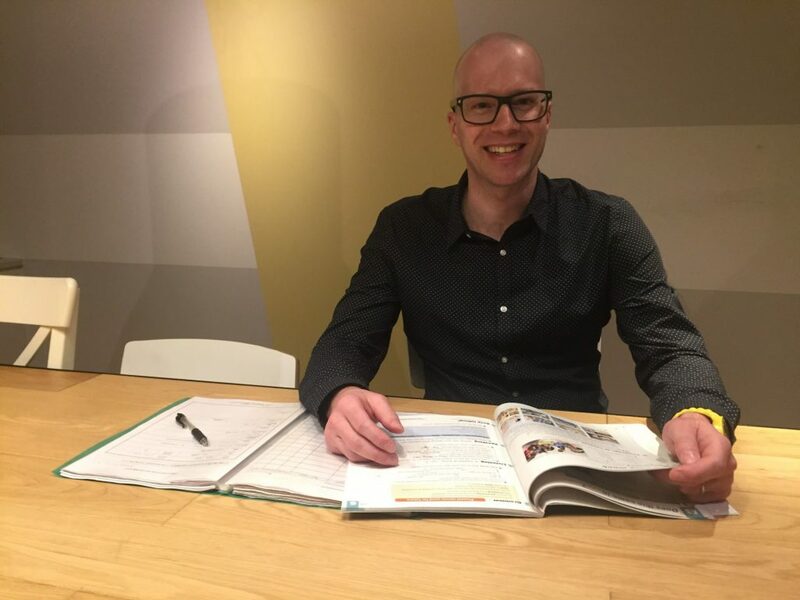 I always enjoy a challenge and I like teaching all types of learners; from those focused on business English, and those trying to pass tests, to the casual learner just looking to speak a little bit better.